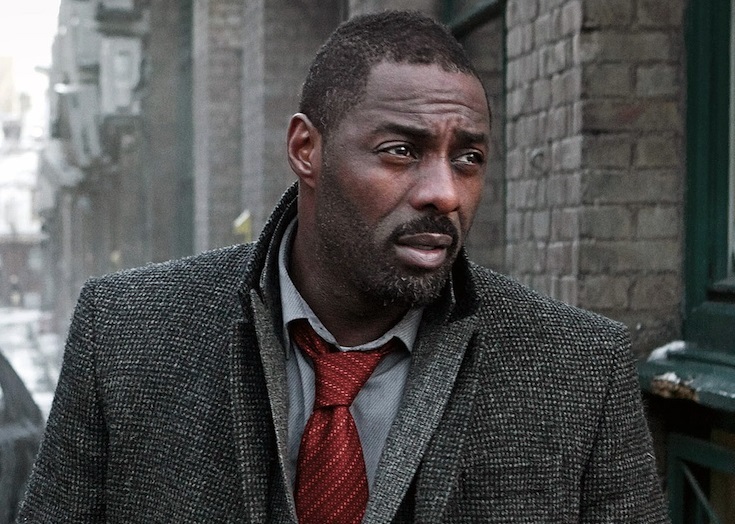 Idris Elba is a name who’s been discussed for the role of James Bond for years now. He’s said in interviews that he would love to take on the role and also exhibits a lot of the traits and charisma desired for the role. The shift in ethnicity of the character has been a hot topic on the internet for a long time and seems willing to accept the challenge. He’s one of our favorite’s for the role but there’s potential concern for studios to change JB’s ethnicity in fear that it would affect audience interest. 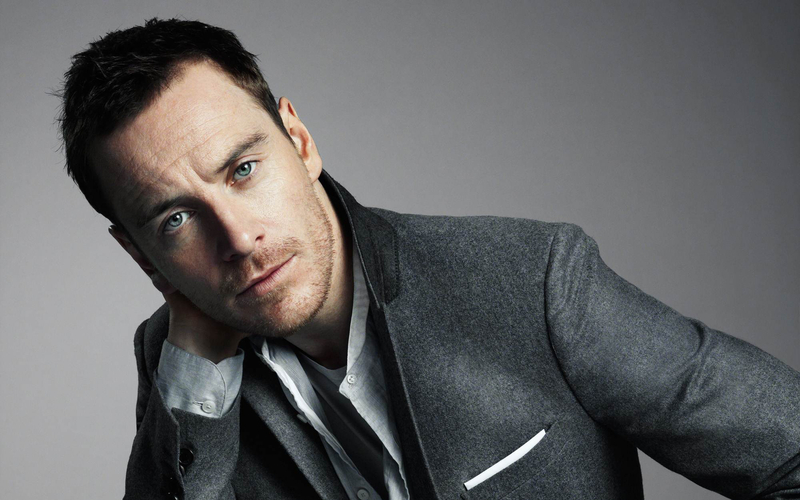 Michael Fassbender is a fantastic actor and a role like this seems well within his range but one has to argue if the role is even a little beneath him. He’s certainly capable of sleep walking through this sort of film and still putting on a better performance than 90% of the other actors in Hollywood. Would he be interested. Would audiences mind if a German actor assumed the role of a character that has traditionally been portrayed as British? Would Britain mind, as JB is clearly one of their cinematographic pride and joys. Clive Owen has the rugged approach to action films that would make him a clear contender for the role of James Bond. My first recollection of Owen in film was in The Bourne Identity way back in 2003 where he portrayed a stoic product of Treadstone hunting down Damon’s Jason Bourne. The idea of him taking on this sort of role and bringing the suave charm to the character seems like a natural fit… but are the odds in his favor? Jason Statham, like a lot of the people on this list, exhibits the necessary characteristics to portray what audiences find familiar in James Bond in a lot of his movies. If anything sets him apart from the other actors is that he can also be viewed as a bit more extreme than the others. His filmography is littered with films in which he portrays a manic, almost insane, version of a super spy with a bit more graphic violence than we are accustomed to in a typical Bond movie. Would Bond be willing to adapt to Statham’s edge? 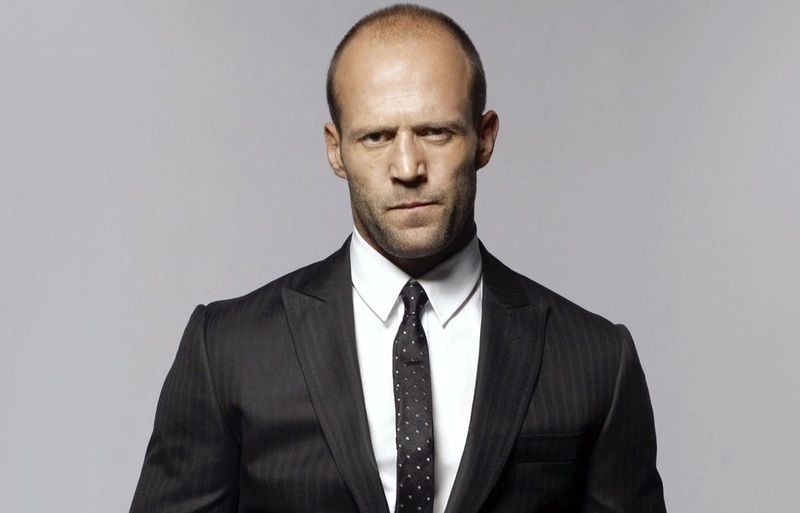 Would Statham be willing to adapt to Bond? 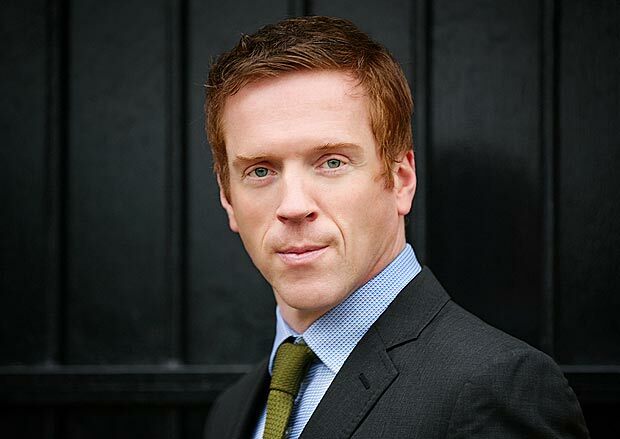 Damian Lewis is a high regarded British actor that has a lot of support on the internet to portray James Bond. He’s by far the popular choice for new actor to take on the role but does he have what’s necessary to take over the now booming bond franchise? What should be the obvious choice would be for studios to give Craig a raise and let him continue the upward momentum in box office figures that began when he took over the role. 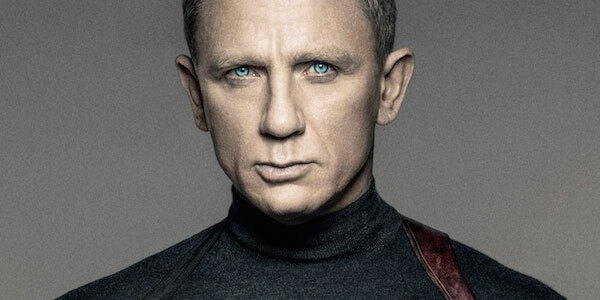 It’s been reported that Craig has never asked for a raise while making Bond movies and considering the records the franchise has recently broken it may be in the studios’ interest to secure their bond for a few more movies.